Sandy beaches, surfing, amazing food, historical cities and great weather! Can you ask for more? 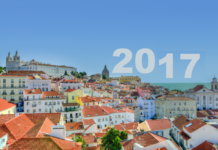 Well, Portugal’s vibrant startup scene is just another reason why you might consider moving south. After of the financial crisis in 2008, young entrepreneurs coming out of universities in Lisbon, Porto, Aveiro or Coimbra, took the helm and fueled a tech movement that since then has created some unicorn status companies like Farfetch, OutSystems Feedzai or Talkdesk. The government also set up a strategy to promote entrepreneurship, with a €200 million venture capital matching fund or a special visa program for foreign founders. 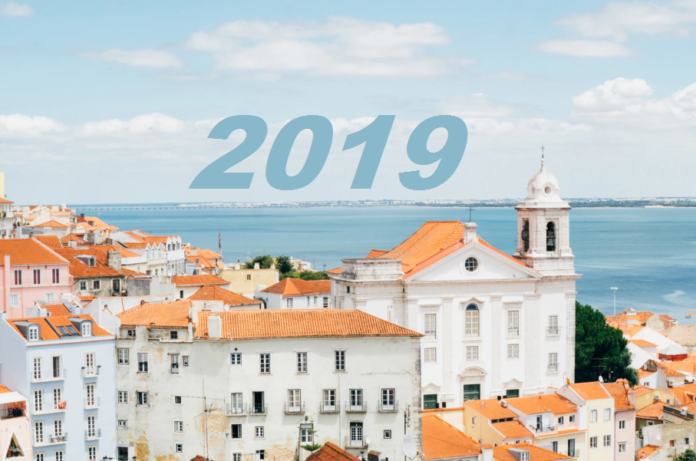 In 2016, with the annual Web Summit’s move from Ireland, Portugal came under the media spotlight attracting many companies to move secondary and development offices, taking full advantage of the country’s welcoming charm and growing tech scene. Stratio Automotive started by monitoring heavy-duty trucks and now works closely with global vehicle manufacturers to develop artificial intelligence tools, enabling vehicles to self-diagnose, self-decide, and self-repair. Based in Coimbra and founded in 2015, the startup’s ultimate goal is to enable zero downtime. Its engineers have developed proprietary technology, unique to the automotive industry, which enables advanced prognostics of vehicles when in motion and allows manufacturers to quickly develop more reliable vehicles. 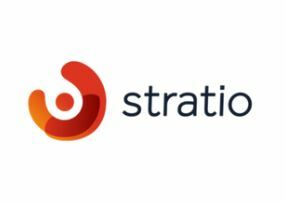 Stratio recently raised initial funding from VCs in the US and UK, scaling its presence in new geographic territories and expanding its AI/ML research. HUUB is a logistics company for the digital age. 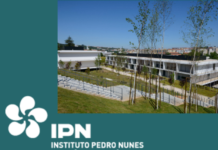 Based in Porto and founded in 2015, it offers a platform for fashion brands that integrates the full supply chain process in one place, simplifying operations from production to customer service. The startup is a partner for independent brands that want a smooth transition into e-commerce, making it easier to face huge competition from global brands. Huub’s platform supports all sales channels, and makes use of data to boost business growth. Just last year, it raised €2.5 million in funding and opened a new center in the Netherlands. The startup plans to reach a total of 200 fashion brands as customers by the end of 2019 and expand its team to 80. DefinedCrowd is a training data company for AI. It collects, structures, and enriches AI datasets, helping companies get products ready for market faster and better by combining machine learning with human-in-the-loop techniques. Founded in 2015 by Daniela Braga, it has offices in Lisbon, Tokyo, and Seattle. In 2016, the startup raised a seed round, and in July 2018, it raised a Series A round of $11.8 million led by Evolution Equity Partners, with participation from EDP ​​Ventures, Mastercard and Kibo Ventures. In 2018 it also announced three worldwide partnerships: with Amazon through Alexa Skills, IBM Watson Studio, and Microsoft’s Co-sell program. DefinedCrowd’s goal is to become the world’s number one data-processing company for AI. Founded in 2017 by Ricardo Santos and Mauro Peixe, Heptasense is a cloud-based platform that is able to make any surveillance camera understand human behaviour – without jeopardizing people’s privacy. It was designed to improve the security and management of facilities; by providing analytics about customers’ journey and security alerts in retail and commercial facilities; in factories to detect when workers are not compliant with safety procedures such as bad postures or not using the right protection equipment; and on the streets by detecting accidents and parking availability. Based in Lisbon, Heptasense has been bootstrapping, growing with organic sales in Europe. In 2019 they’re reinforcing their team and closing strategic partnerships with physical and hardware security companies to scale to new market opportunities worldwide. Founded in 2016 and based in Coimbra, Buildtoo creates project management software that is revolutionising the civil construction sector. It offers a coordination and monitoring platform designed for investors and building owners, while facilitating technicians’ day-to-day work in an otherwise very traditional and old-fashioned sector. Its mobile version promotes communication, cost control, deadline management, and the follow-up of tasks by providing real-time access to budgets, documents, and photos. 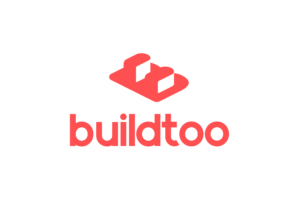 Buildtoo’s ambitious team it taking it further in 2019, by tackling illegal construction. Now it’s launching Cityyoo: a platform that monitors each city’s environment evolution and its construction projects, by using virtual build information models (BIM) combined with earth observation images via satellites. Sensei is a seamless solution that empowers stores of the future to be check-out and cash free! Through an integrated system of cameras and AI algorithms, Sensei enables a new era of autonomous stores able to capture in-store product data and shoppers’ activities, offering a wealth of analytics and a smooth, frictionless shopping experience. 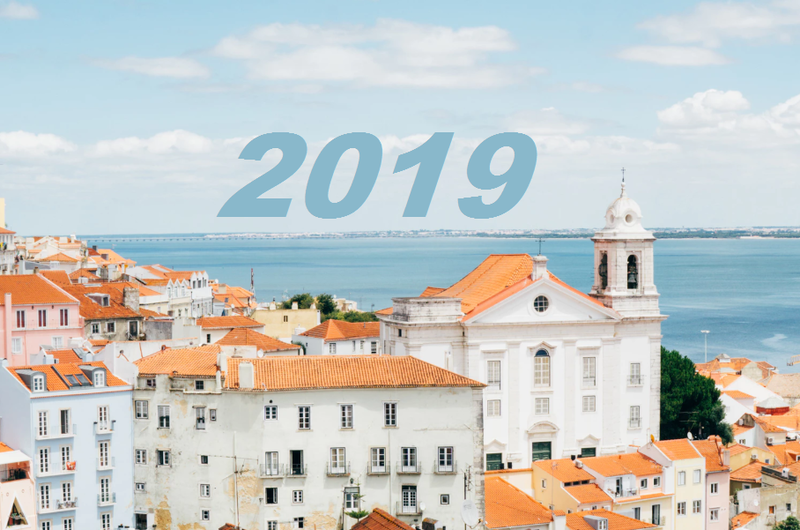 Based in Lisbon and founded in 2017, its growth has been supported by Metro Accelerator, leading to a €.5 million round from SONAE IM (largest Portuguese retailer), METRO AG (LeadxCapital), Techstars Ventures and two business angels. Findster Technologies started with a bold and successful Kickstarter campaign in December of 2016 for a new tracker for pets: Findster Duo. They promised, and delivered, a smart waterproof wearable that allows you to track your pet anywhere. Findster Duo works even in areas with no mobile phone coverage, and has no monthly fees. In 2018 the startup became truly global, and has already shipped to 82 countries, and tracked over 710,000 kms of walks over 20 million minutes. So keep an eye on your dog and on Findster during 2019, to check out their new products for pets and more. Forall Phones – Can a 16-year-old change how mobile phones are sold? Well, meet José Rodrigues, who started in 2016 by buying a second-hand iPhone online and re-selling it at a profit. 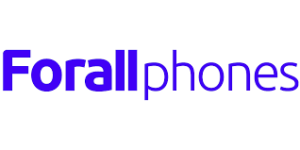 In just three years, Forall Phones went from a mouth-to-mouth business to an online store, opened five retail locations in Portugal, started operations in Spain, and finished 2018 with over €4 million in revenues in 15 countries. So look out, as Forall plans to open 13 new stores in Spain during this year, move to Poland and central Europe. Where do you think of buying you next phone? Founded in 2016 and based in Coimbra, Kinetikos, has developed a clinical decision support platform to help mobility clinicians on the diagnose and treatment of movement disorders across Europe. It combines AI with accurate biomechanical models, bridging the gap between research results and clinical applications, and improving patients’ outcomes. In 2019, Kinetikos is launching a research-backed monitoring solution for Parkinson’s Disease patients, allowing accurate real-time indoor and outdoor monitoring of motor symptoms fluctuations. It will enable doctors (e.g. Neurologists) to deliver more effective treatments and improve patients’ quality of life. Have you ever wondered how sounds for big blockbuster movies as Aquaman, Cars 3, Batman v Superman, or The Mummy are created? Hollywood studios use a software suite for 3D audio developed by Sound Particles, a company created by Nuno Fonseca in 2016. The startup has already participated in creating over 40 movies, and are changing sound creation in the same way the computer graphics changed the image some years ago. Sound Particles is starting 2019 with a bang: a nomination for the Cinema Audio Society awards with their Doppler + Air plugin, and a round of investment of €400k. So the next time you go to the cinema, listen closely!